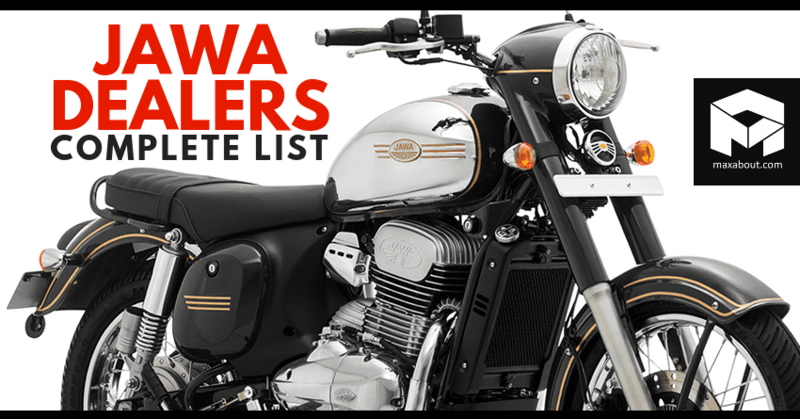 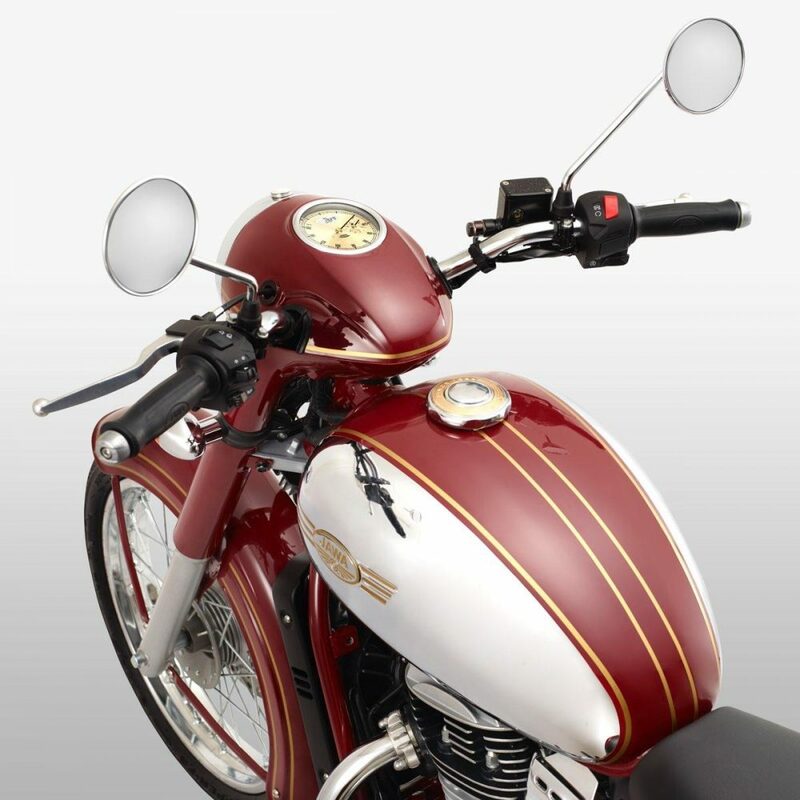 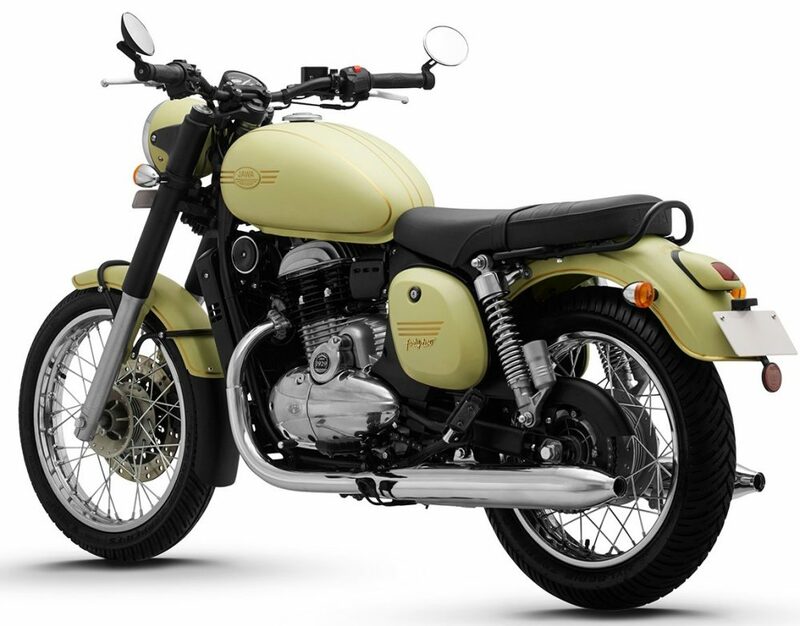 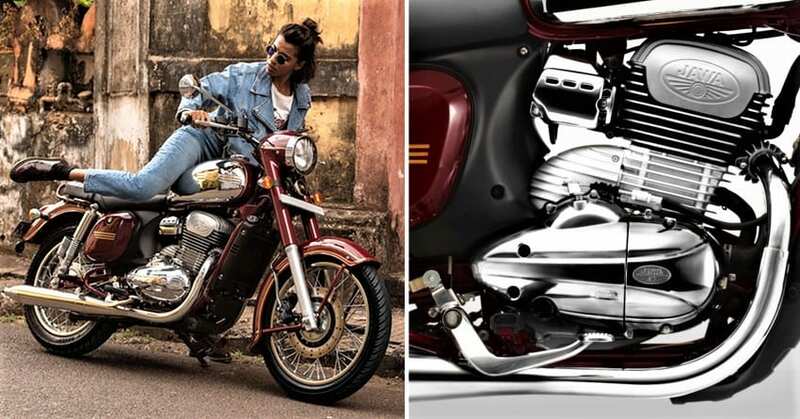 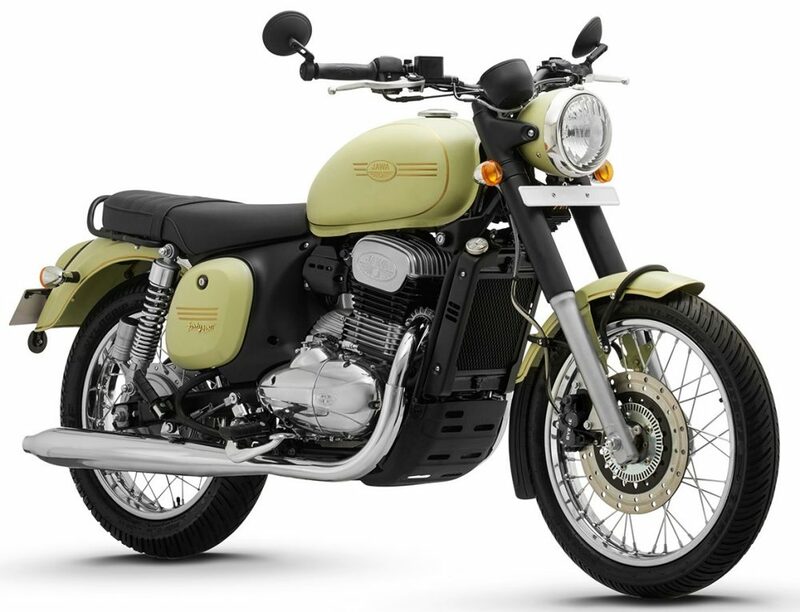 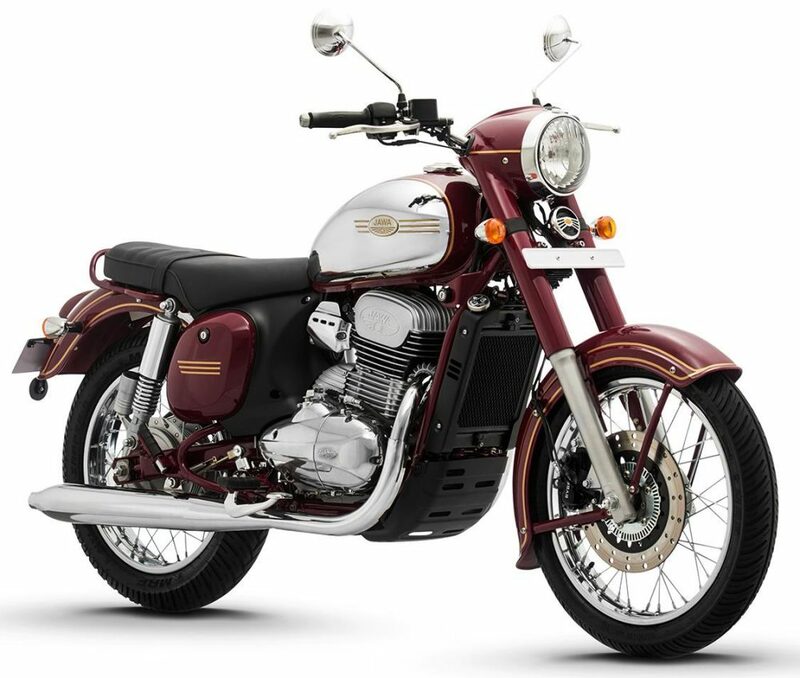 Complete List of Jawa Dealers in India: Jawa has officially revealed the locations for its first two phases of dealership establishment in India. 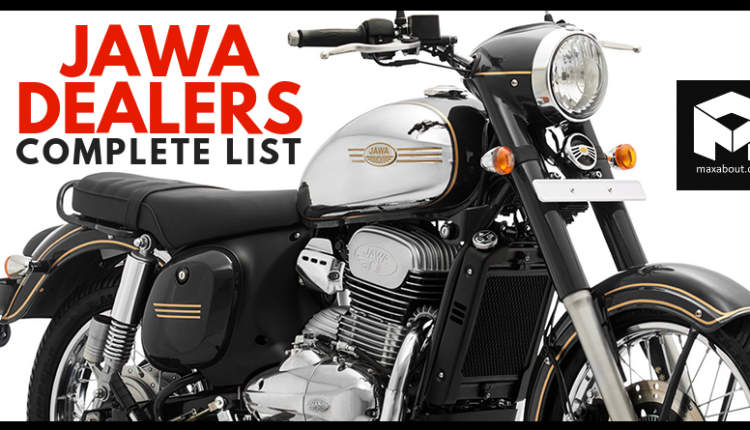 As of now, there are a total of 125 Jawa motorcycle dealerships as seen on the map on the official website of the brand. 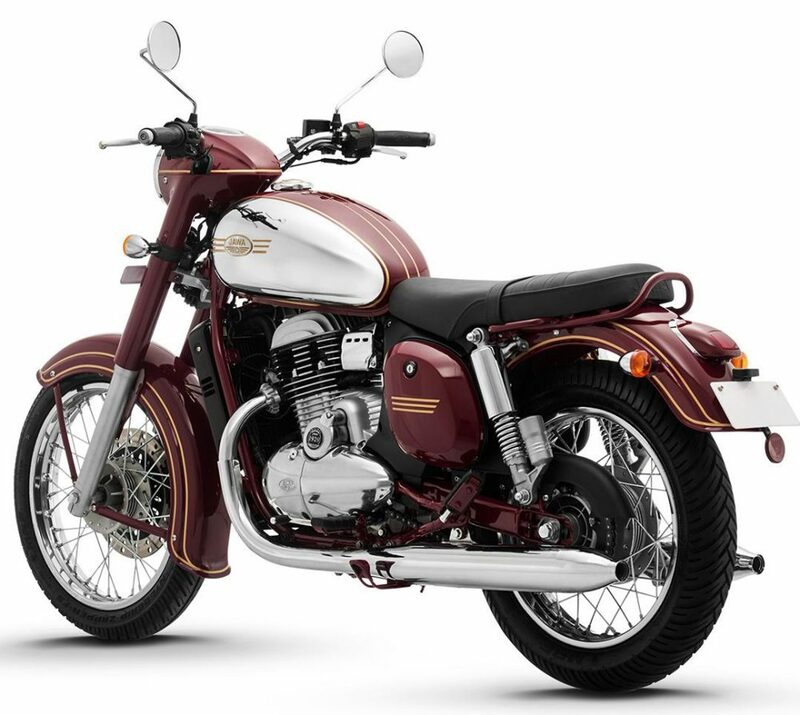 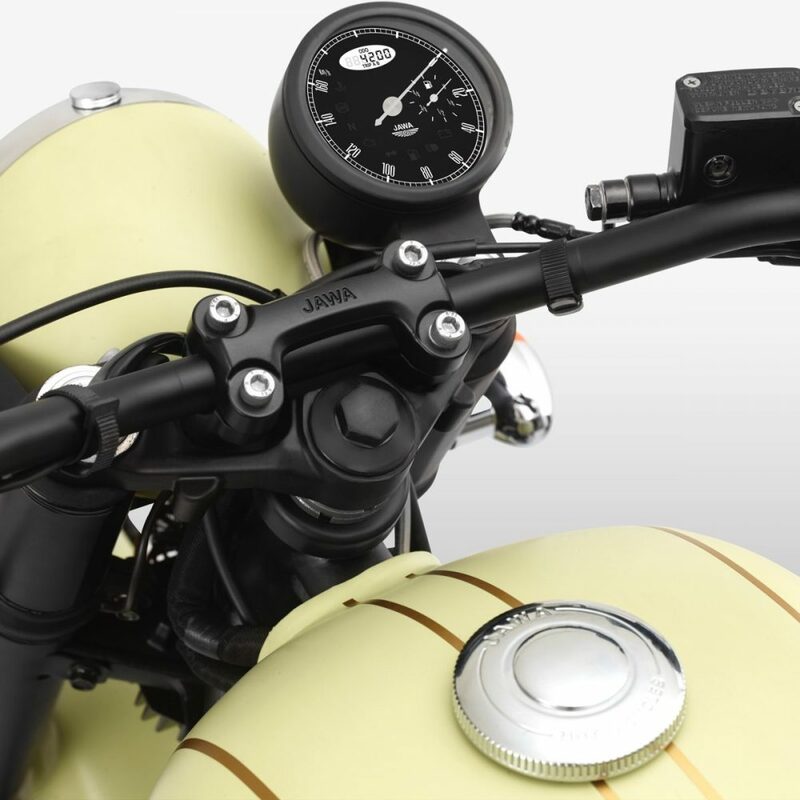 Jawa will reveal more dealerships and locations in coming days, we will keep you updated, watch this space!